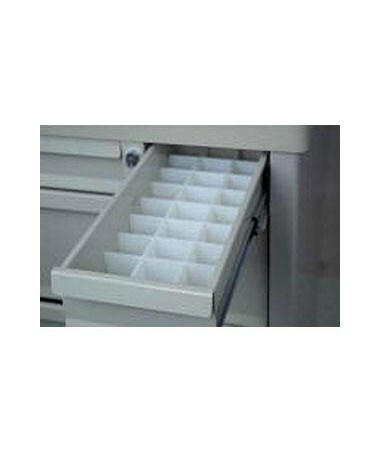 Holds eye drops, ointments, etc. 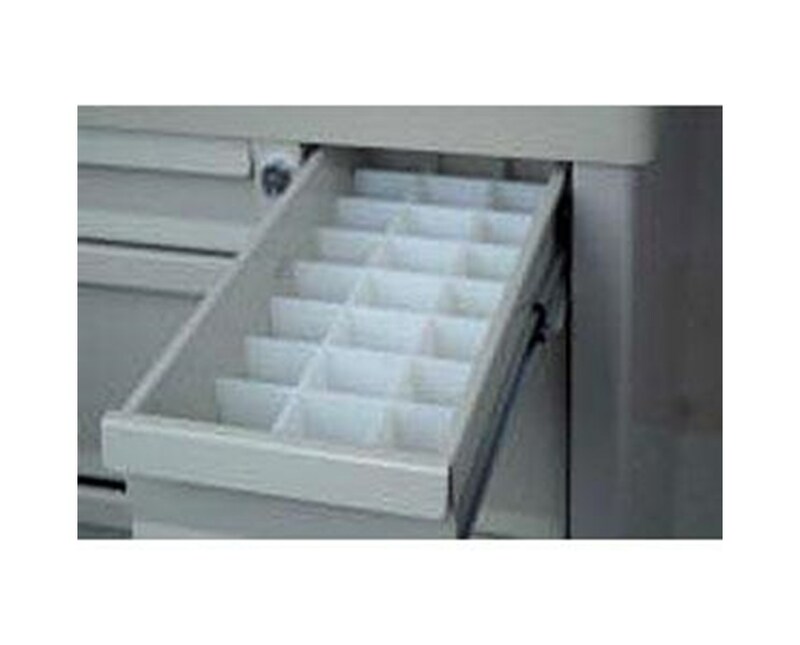 Harloff'sEye Drop Divider Set is designed to fit small 4" drawers on Harloff OptimAL and Standard Line medical carts, giving the user an efficient and organized way to store eye drops, ointments and other such supplies. Order online direct by clicking "add to cart!"